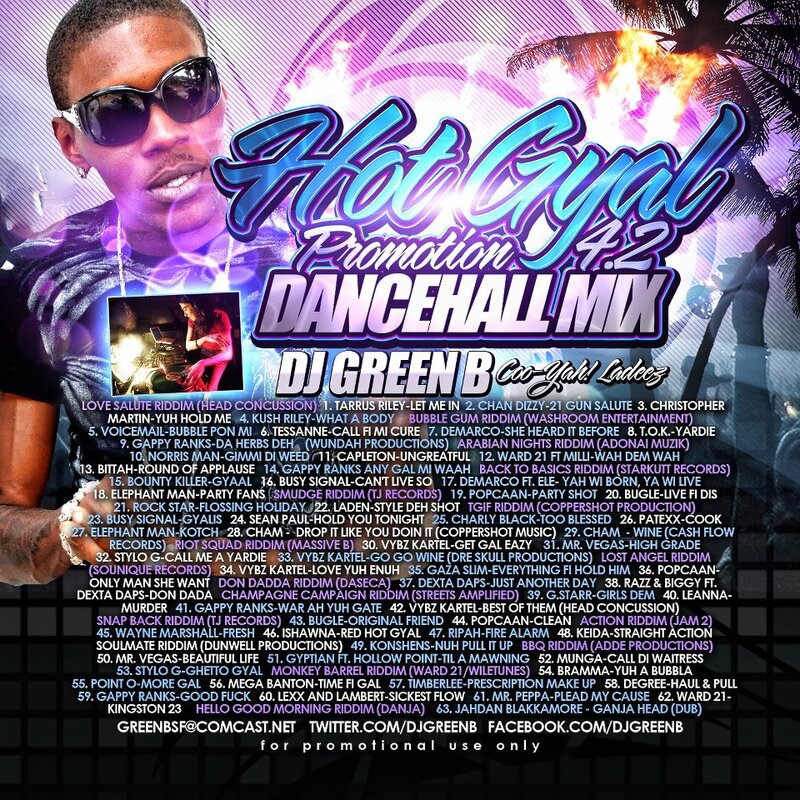 Bay-Area based DJ, Green B, has recently released her latest mix as part of her Hot Gyal Promotions Series, 4.2. The female selector is part of the Coo-Yah! Ladeez Sound, who play every Wednesday night in San Francisco. Hailing from Boston, Massachusetts, Selecta Green B is part of a greater movement of females who have been getting involved in all aspects of the male-dominated reggae landscape. 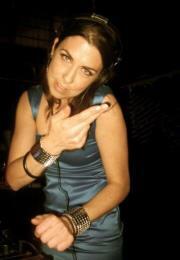 To download her latest mix for free, click here: http://www.mediafire.com/?iw079q8v7iwqpnj. Let Jahworks.org know what you think, through the comments box below. 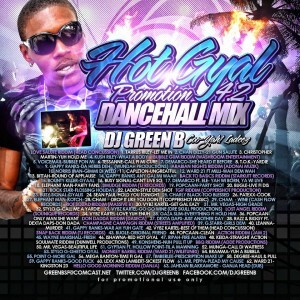 For more information about Selecta Green B, her Wednesday night spot, and her mixes, visit http://greenb.podomatic.com.